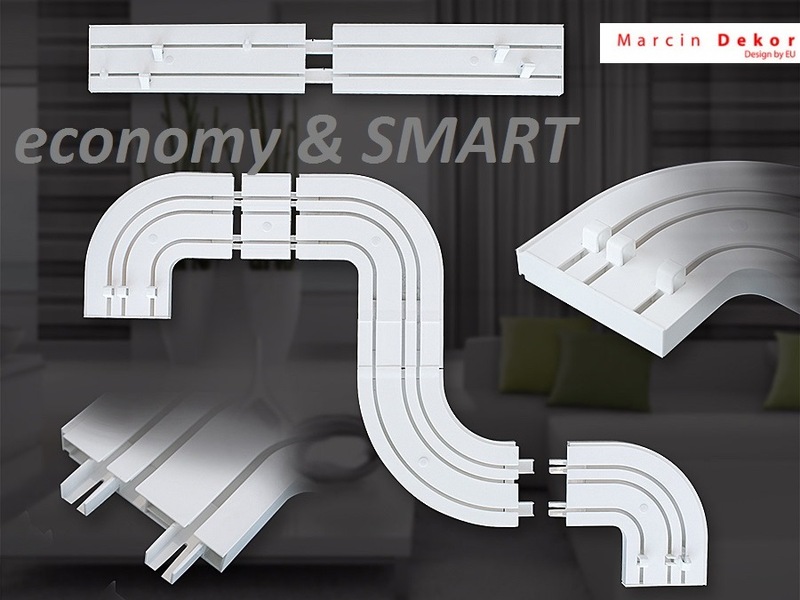 CEILING CURTAIN RODS are usually perceived as ceiling rails fixed to the ceiling. 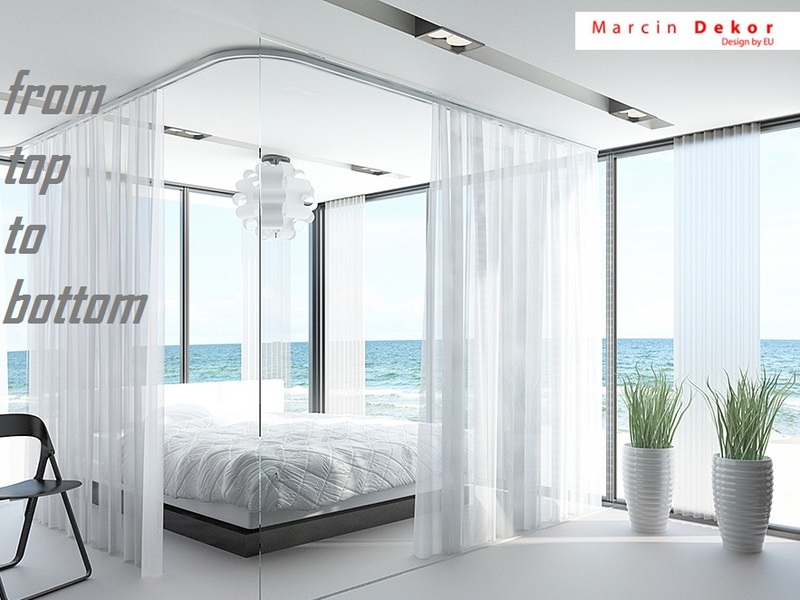 However, it is the most frequently chosen solution when curtain rods have to be installed on the ceiling due to technical or visual reasons. 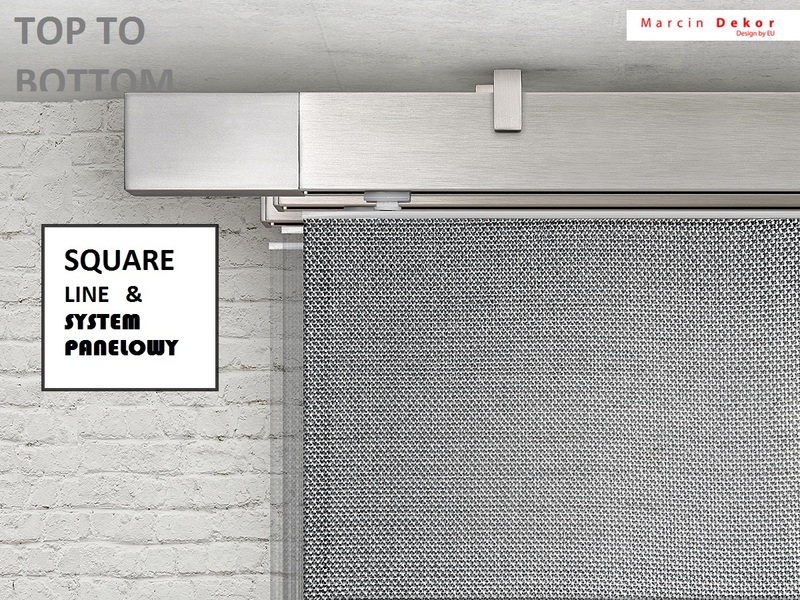 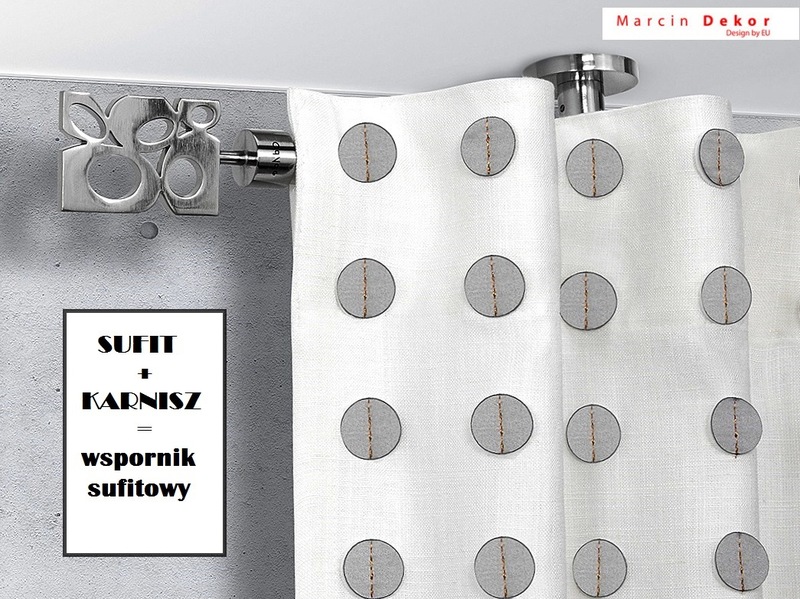 All the curtain rods offered by Marcin Dekor may be installed on the ceiling with the use of appropriate ceiling brackets.